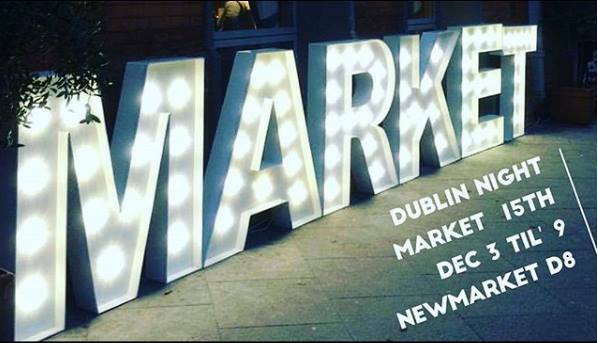 Newmarket Collective, Newmarket Square, Dublin 8 – Night Market on 15th December. 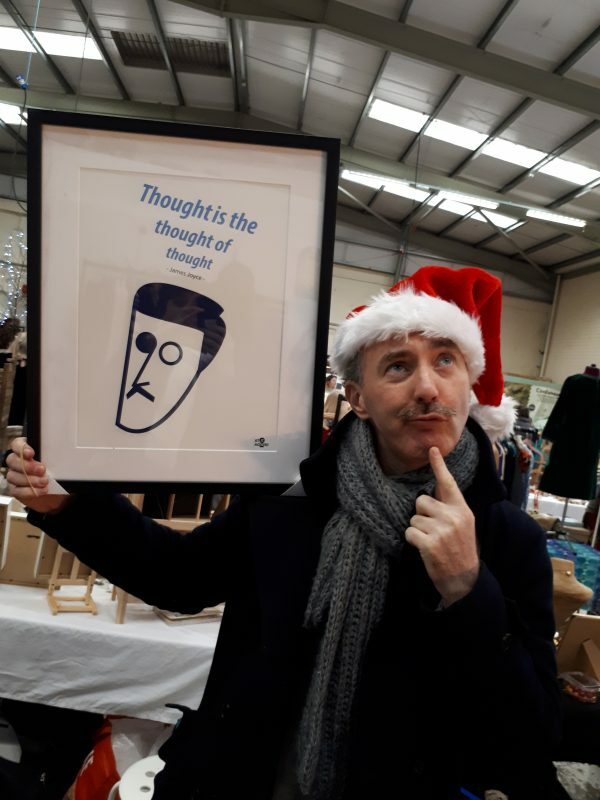 Limited edition print James Joyce by At it Again! We will have special gift sets available as well as limited edition prints and framed pieces which are not available online or in shops. 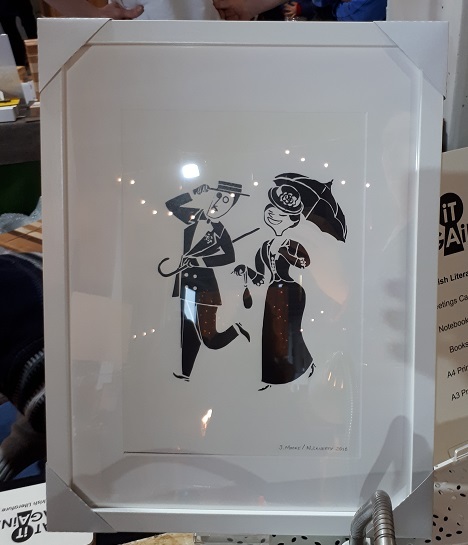 Limited Edition Print James Joyce and Nora by At it Again!